RJmrLA Commemorates Meek Mill's Freedom with "Meek Free"
Home>New Songs>RJMrLa Songs> RJmrLA Commemorates Meek Mill's Freedom with "Meek Free"
RJmrLA pens an ode to Meek Mill. Meek Mill’s incarceration and subsequent release from prison has played its hand in breathing new life into the conversation surrounding the mass incarceration of black men in the United States, and in that same stride, plenty of artists are using the opportunity to speak out on the topic. 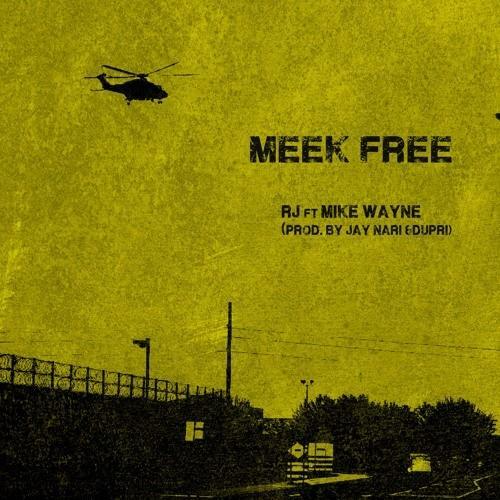 While its not a new subject in his catalog (see The Ghetto album), RJmrLA has returned with the Meek-inspired track “Meek Free” to artfully detail the struggle, alluding to his upbringing in Los Angeles. 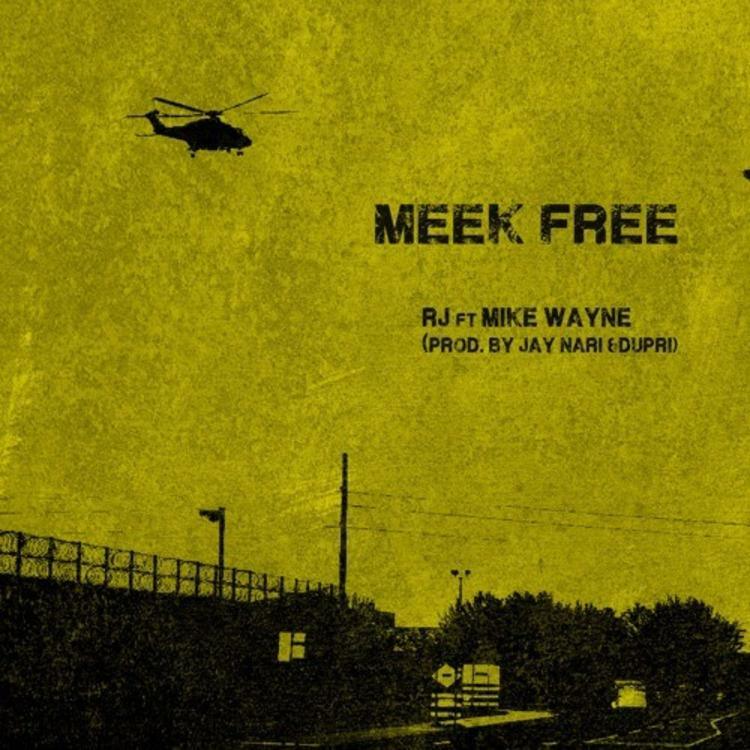 SONGS RJmrLA Commemorates Meek Mill's Freedom with "Meek Free"